Information: Librarians are prepared to direct instructors to information sources about copyright guidelines and the fair use of copyrighted materials for academic purposes. See the library's Collections Area Contacts directory to locate the contact info for the librarian liaison to your academic department or discipline. Copyright Advice: Although happy to help facilitate the use of library resources, librarians cannot interpret the law or otherwise advise instructors about whether a particular use of copyrighted material is legal in a particular context. For advice about the application of copyright to a planned use, instructors should contact Tulane's Office of the General Counsel, 300 Gibson Hall, 6823 St. Charles Avenue, New Orleans, LA 70118-5698. Phone: (504)865-5783. 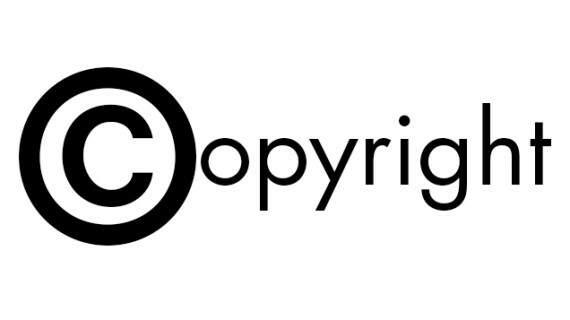 Below are some links to some information sources about copyright and fair use. Provides visual-arts professionals with a set of principles addressing best practices in the fair use of copyrighted materials. It describes how fair use can be invoked and implemented when using copyrighted materials in scholarship, teaching, museums, archives, and in the creation of art.